Wild Bloom - Flowers for Weddings and Events in Kent. 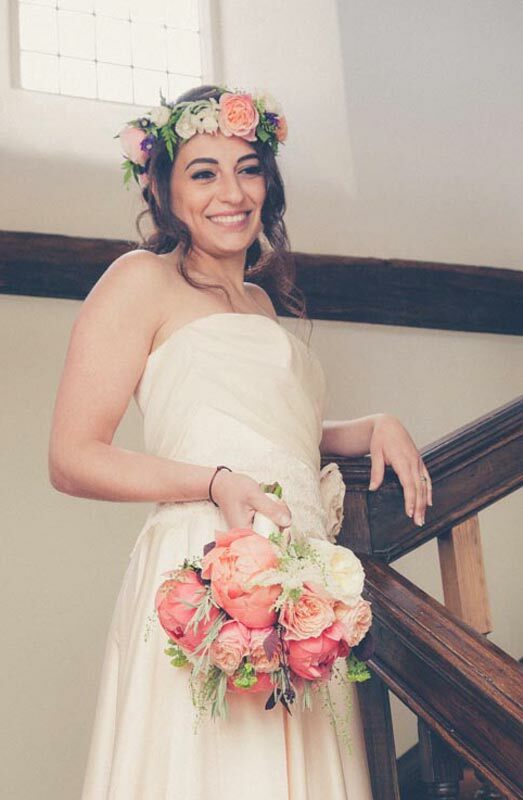 My name is Lucy, and from a rural workshop between Canterbury and Ashford I create romantic, garden-style floral designs for weddings all over Kent. 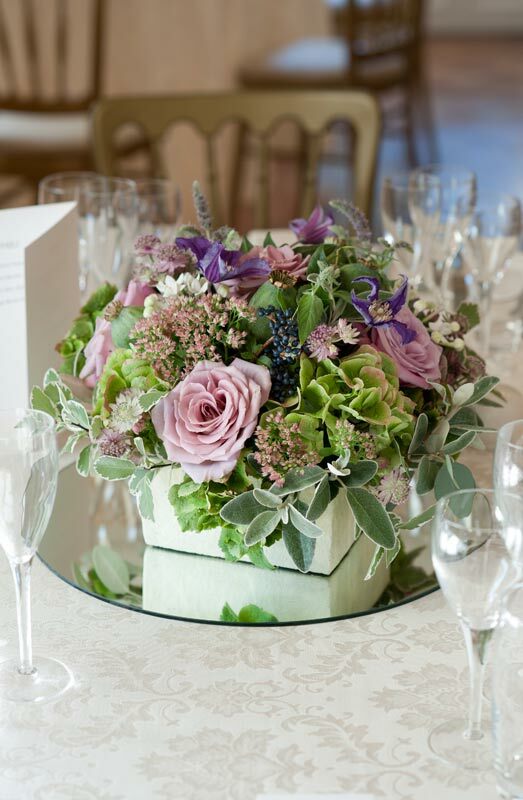 My flower style is sumptuous and abundant, like an elegant country garden; with colour palettes to take your breath away. I offer friendly support, and give a lot of time to each couple I work with. 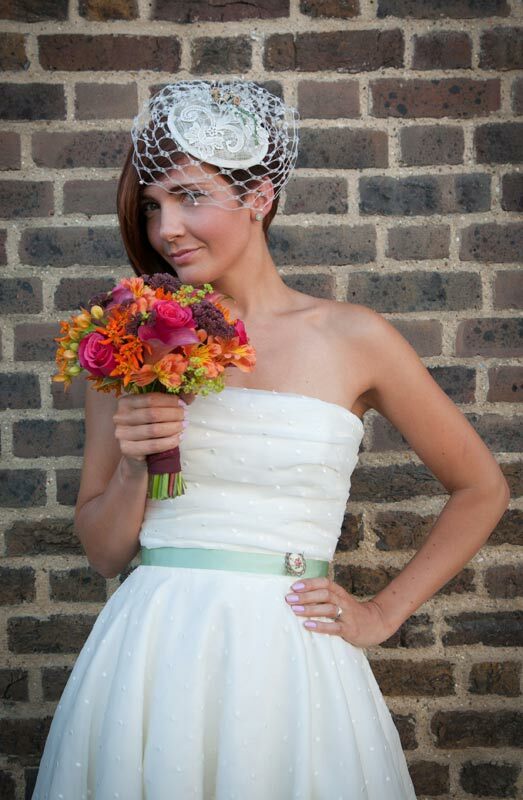 Flexible and capable, I take on weddings of any size and have a team who work with me for larger events. I like to use seasonal, locally-grown flowers as well as imported ones, and you might have a preference for one or the other. I’m fond of garden-grown foliage, and often add foraged ingredients if I feel they lend an arrangement something special. I have a real soft spot for frilly roses! 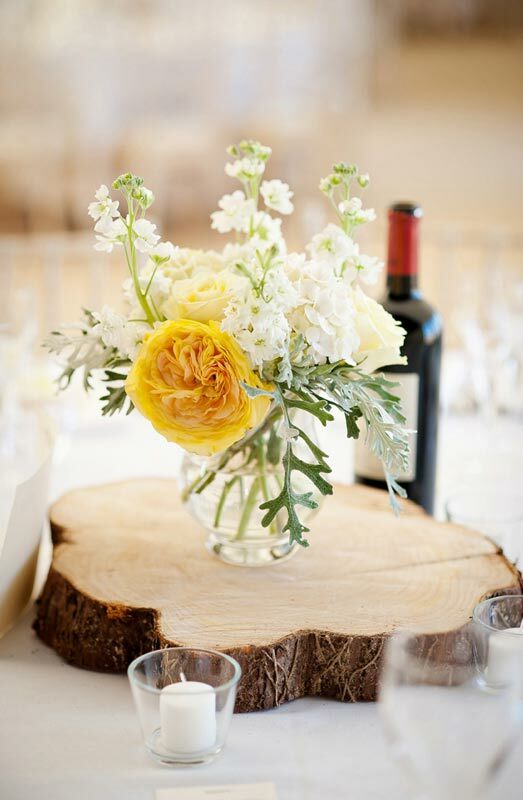 Whether your wedding day plans are simple or more elaborate, you're sure to need flowers to tie everything together, and that is where I can help. If you're having a party, flowers and greenery are the most effective way to beautify a space and tie everything together. You don't have to go overboard to achieve something visually glorious. Tell me your ideas and we can go from there.